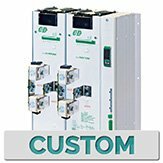 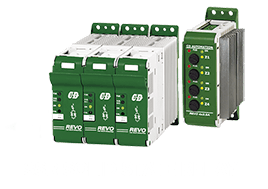 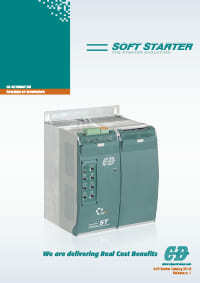 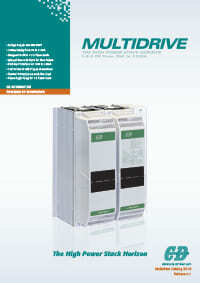 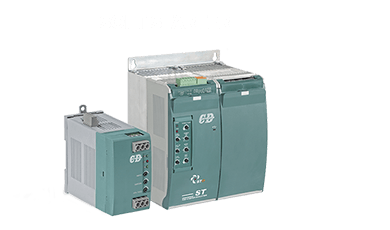 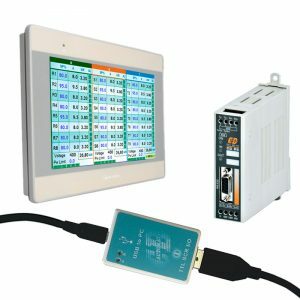 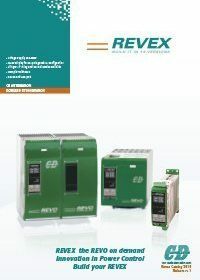 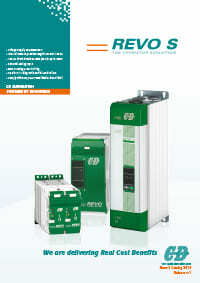 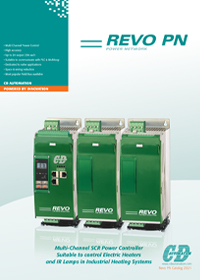 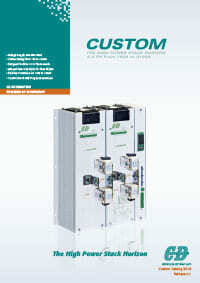  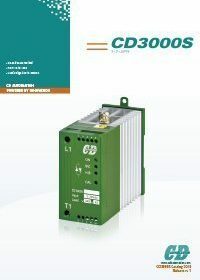 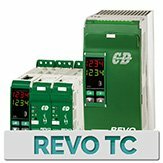 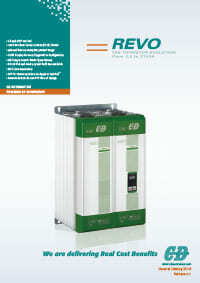 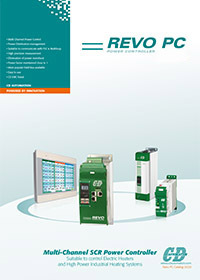 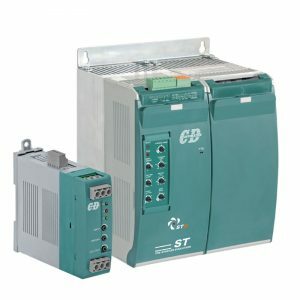 • Communication RS485 with Modbus® protocol std. 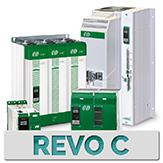 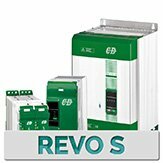 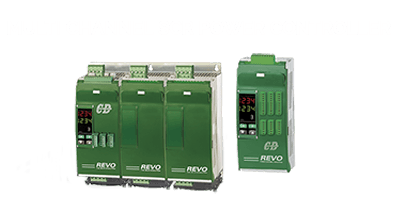 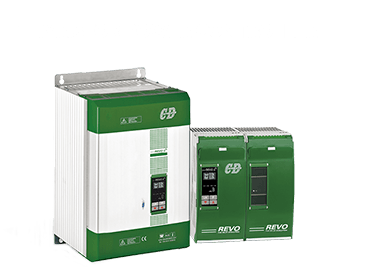 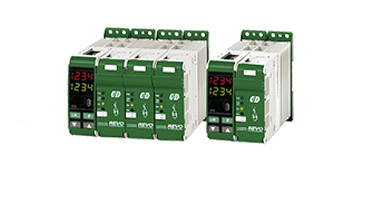 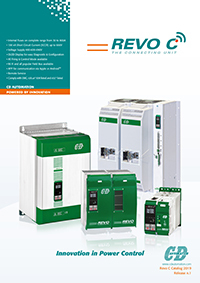 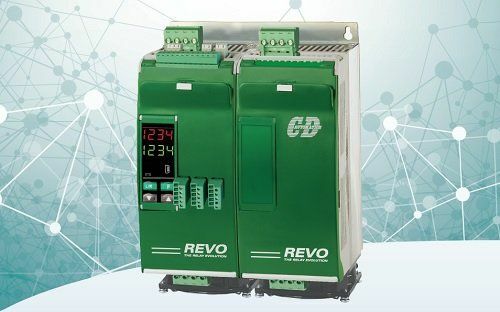 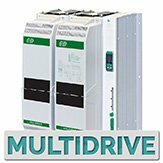 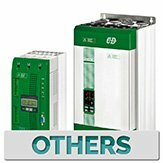 It is an high reliability Universal SCR Power Controller that has an advanced microprocessor that makes it universal and fully configurable via software. 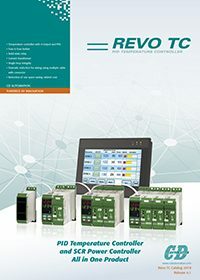 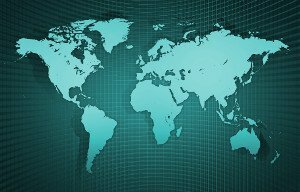 Particular attention has been gived to the Connectivity with the most popular Field Bus and to the unit management via Wi-Fi (optional) and CD Automation Smartphone APP.